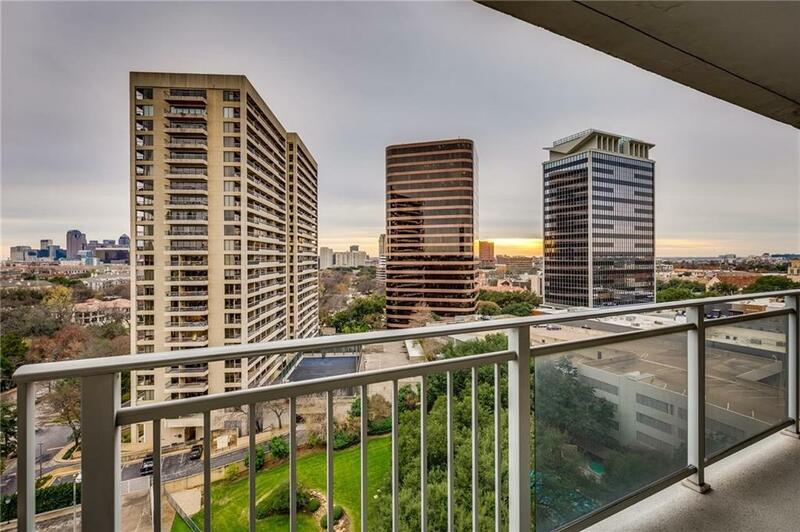 Turtle Creek High Rise Condo with Downtown Dallas Skyline views from this 14th floor unit! HOA INCLUDES ALL UTILITIES AND CABLE PLUS... Valet, gym, swimming pool, state-of-the-art barbecues, hot tub, sauna, relaxing garden, library and event room. 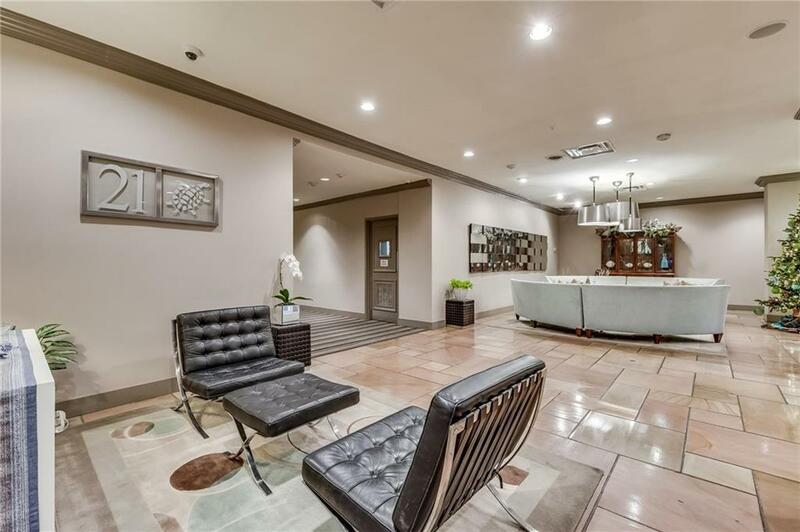 Reserved garage parking with VALET service and 24 hour concierge. 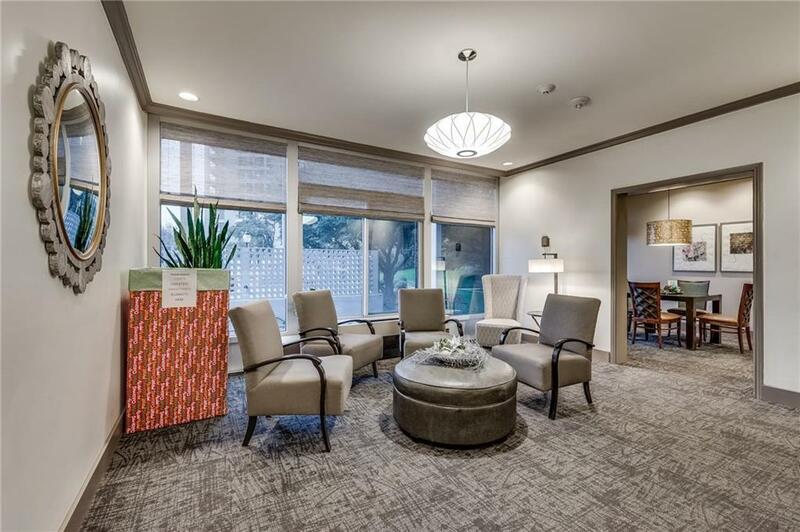 Stunning views of downtown Dallas from the living room and bedroom. Walk out on your patio and enjoy the views day and night. Excellent closet space. Easy access to everything! 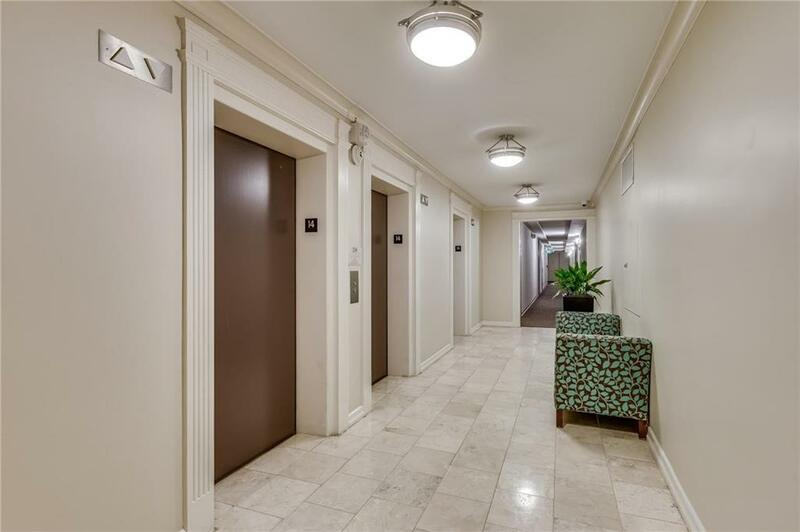 Walk to Turtle Creek Village, next to Katy Trail and much more! Seller will pay for 6 MONTHS OF HOA DUES with an acceptable offer!